Who Provides Patient and Health Advocacy? Patient advocacy is a concept that most people think they understand, but they probably don't comprehend its scope. In its simplest terms, patient advocacy regards any activity which ultimately benefits a patient. Using that definition, it can apply to caregiving for an individual patient, to groups that develop policies and advice that help patients, to government groups that develop legislation to improve systems or processes for patients. While any of these groups or individuals will be able to help you to some extent, a primary consideration in advocacy is the Allegiance Factor; that is, how they are compensated for the work they do, and therefore how trustworthy they are. There are a number of US government groups that help patients in the bigger picture. Their allegiance is only to the citizens of the United States, so in general, their work and advice can be trusted. The US Department of Health and Human Services (HIPAA) The HHS oversees federal government agencies that improve the health, safety, and well-being of Americans. The National Institutes of Health Part of the Department of Health and Human Services, the NIH is charged with conducting and supporting medical research. The Centers for Disease Control Part of the HHS, the CDC is charged with protecting the health of Americans. The Agency for Healthcare Research and Quality Also a part of the HHS, the AHRQ oversees research on health care quality, costs, outcomes, and patient safety. The Food and Drug Administration The FDA regulates various industries which focus on foods and medicines we eat, drink or otherwise ingest. It, too, is part of the HHS. The Institute of MedicineThe IOM is a component of the National Academies of Sciences and while most consider it a part of the government, it has the distinction of working outside the framework of the government to provide background for policy development. These groups may be familiar to you for a variety of reasons. If you or a loved one have suffered from a disease or condition, you may have sought information from one of them, such as the American Cancer Society, or the American Heart Association. Non-profit groups are usually quite trustworthy although many of them are supported and underwritten by for-profit groups which may have an inherent conflict of interest. There are also organizations that lobby and/or advocate for patient safety, healthcare consumerism, and other big-picture issues which benefit patients. In recent years, a number of organizations have begun to offer services to patients that help them as individuals navigate their healthcare or get assistance with health insurance billing issues. These groups may be staffed by healthcare professionals, or financial advisers or lawyers, to help patients coordinate their care and fund that care. Their services are sometimes paid for by employers wishing to assist their employees in hopes of getting them back on their feet and returning to work more quickly. Others are willing to work directly with patients who have issues getting correctly diagnosed or treated, or who need help with their health insurance billing and claims. If the for-profit advocacy group is paid by the patient or one of his benefactors, then the work on behalf of the patient can be considered quite trustworthy. If hospitals offer customer service, it is often through a staff person called a patient advocate. This person can be called upon by a patient or his family member when they run into problems that relate to care or payment for that care. While these hospital patient advocates may have formal patient advocacy training, most do not. Hospital advocates often belong to the American Hospital Association (AHA) through their affiliation with a national group called the Society for Healthcare Consumer Advocacy. Patients often seek their help when they are frustrated or require assistance for everything from needing a ride home from the hospital, to needing a hospital bill explained. 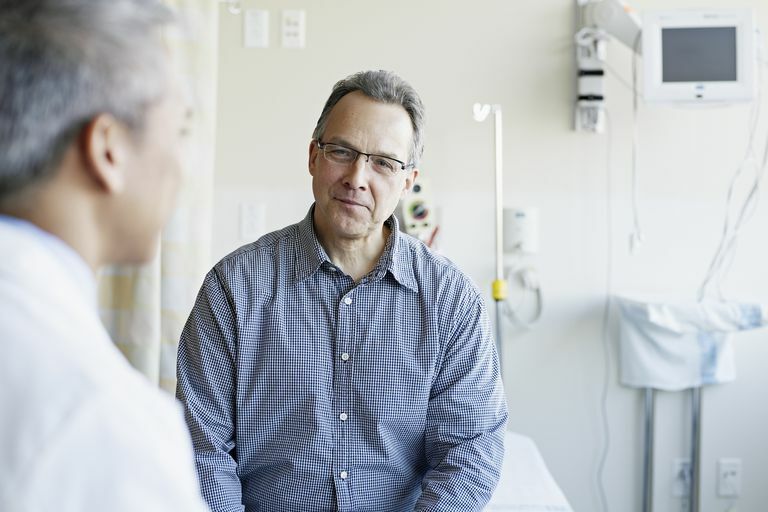 A hospital's patient advocate can be invaluable; however, empowered patients recognize that this patient advocate draws a paycheck from the hospital. As such, her allegiance will be to the hospital, and she is often not the best person to help in a difficult situation. Like the for-profit advocacy groups, patient advocates in the form of healthcare assistants are in the early years of building an actual career to help patients in these ways. Not that patient advocates are new; in fact, many of them have worked as "case managers." The roots of case managers most often come from social work, and these advocates have been coordinating care for patients for many years. Because they work directly for the patient, they are highly trustworthy. In the past several years, however, there has been a shift in the way these professionals build their lists of services. Some are former doctors, nurses or other trained healthcare professionals who help patients through their decision-making. Others are good organizers and can provide transportation or even bill tracking and payment assistance. Still, others provide transition assistance as older patients move into assisted living and nursing homes. If you are interested in becoming a patient advocate, it's best to understand this scope of possibilities. You may also wish to start your own patient advocacy business.